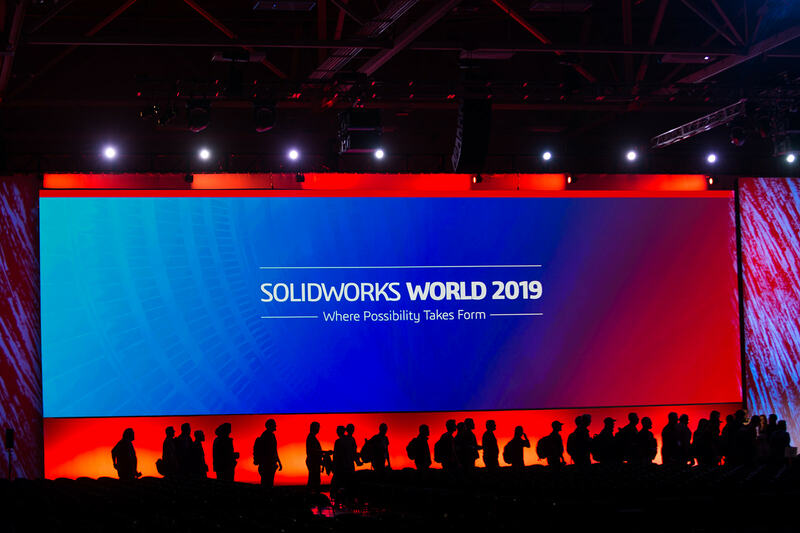 Lots of big news on day one at #SWW19. You can steam the presentations below, but here’s a quick recap. DELMIAWORKS, an integrated combination of Manufacturing Execution and Enterprise Resource Planning, is used to help businesses increase plant output, eliminate errors, improve inventory visibility, and efficiently manage regulatory compliance. ENOVIA, a scalable set of PLM Services, designed specifically for SOLIDWORKS desktop users, on the cloud enabling customers to plan, develop, and release new product information with no need for infrastructure or customization. SIMULIA, advanced simulation capabilities covering all-physics and real-life scenarios with complete coverage of all analysis disciplines including structural, flow electromagnetic, heat transfer, and all physics interactions. Marketplace for Engineers, a service connecting businesses with skilled engineers to collaborate with on projects. It’s the sharing economy for engineering. xShape, brings the power of sub-d modeling to you from a browser and is fully compatible with any application on the 3DEXPERIENCE Platform. This is SOLIDWORKS World so naturally there was some rock music thanks to a guitar created by Lava Drops with SOLIDWORKS and SOLIDWORKS xDesign. The last major announcement was the evolution of SOLIDWORKS World to 3DEXPERIENCE World starting in 2020. 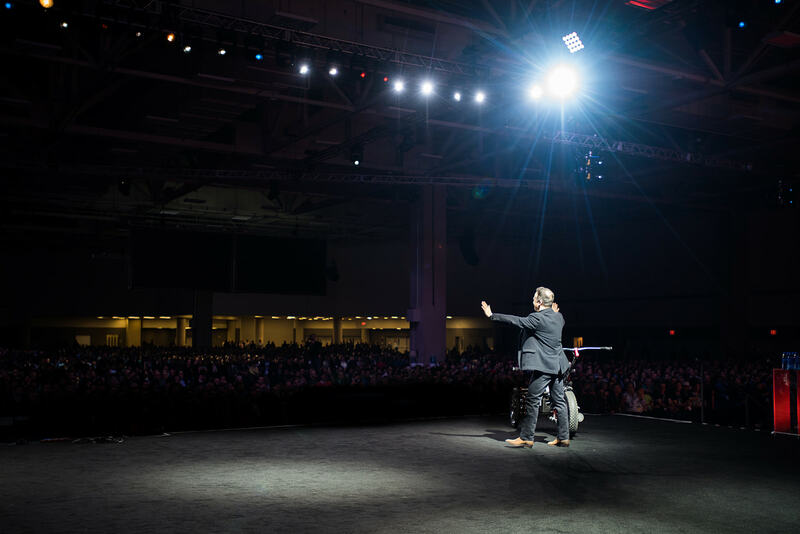 It’s going to be everything you’ve come to expect from SOLIDWORKS World only with more SOLIDWORKS and more access to technology on the 3DEXPERIENCE Platform. The day closed out with a presentation from Jim McKelvey, co-founder of Square, the payment processing device that has revolutionized the way small businesses do business. Jim designed Square in SOLIDWORKS and provided some interesting stories behind the forming of his company. Watch the full presentation below. See the below list to easy locate specific portions of today’s session.